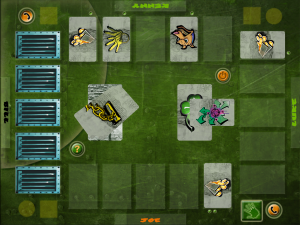 Firewolf releases digital card game Alarm! 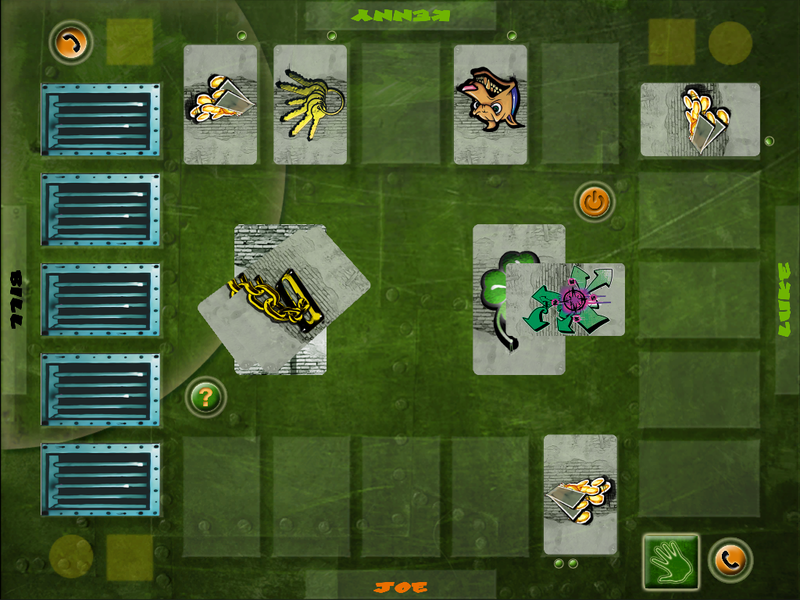 Proud FLEGA member Firewolf Engineering recently released a digital version of the SandTimer card game Alarm! designed by Tim De Rycke & Sander Vernyns (also known from their previous games Clocks, Aquarium and the award-winning game Experiment). In Alarm! you act as a criminal, a burglar on his lucrative night shift, without risking real prison time. Cool huh? Just try to outsmart the competition and you will be the only one counting your money at the end of the night. This is how it goes: every turn each player receives one card. On your turn you decide, card after card, who gets which card. There are good and bad cards. By doing this, you try to put the competition in jail… and out of the game. Try to stay out yourself by collecting keys and other helpful tools. That are the cards YOU really want, but they don’t always show up at the right moment. Full game rules are downloable. The game is avalaible on the Apple App Store for €1,79 and on Google Play for €1,79.